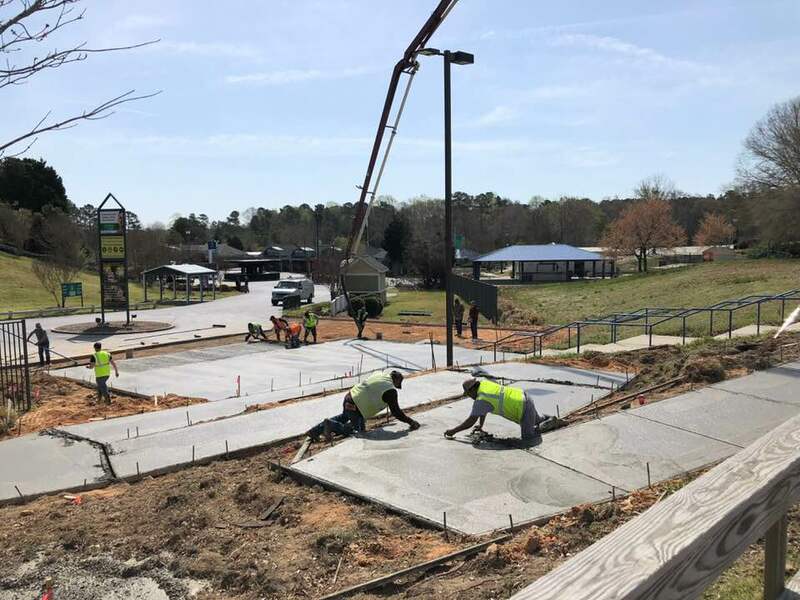 If you have a business in North Carolina, adding a concrete curb and gutter to your parking lot or road is a great way to increase your curb appeal. However, there are a lot of things that you should take into account before hiring a curb or gutter contractor. When laying new curb and gutter, a good project management company will pay close attention to the grade, this will help the water flow along the curb. When designed correctly, this will also account for different surfaces along the route of the gutter, such as the parking lot, and landscape. 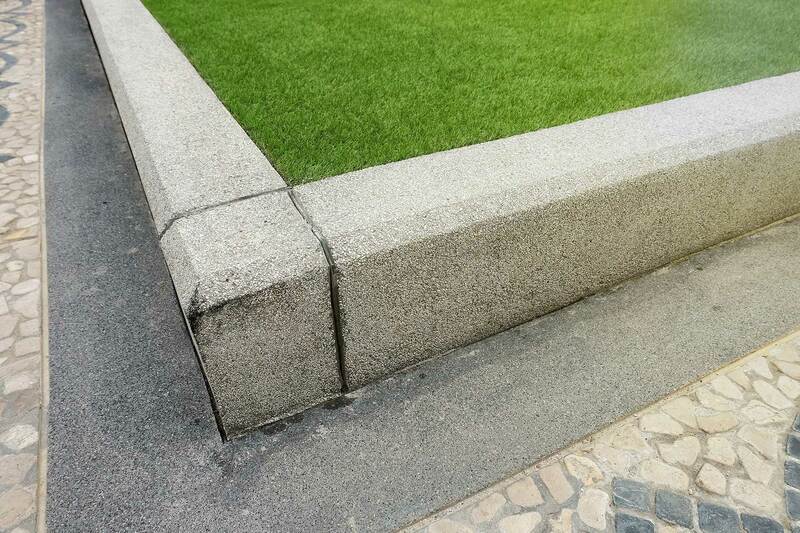 Capital City Curb and Gutter has a team of experts that can start the planning process and see the project through to the end, ensuring that the final product will have been done to your specifications. From time to time, we have new clients who have had a curb and gutter installed, but it is in disrepair or was never installed properly to begin with. One of the biggest culprits, again, is the grade. If the grade issues are bad enough, we may need to replace the entire curb. At Capital City Curb and Gutter, we understand that no two jobs are the same. Different surfaces need to have different grades and pitch percentages to ensure that water can flow and your curb doesn’t overflow. When you call us about your curb or gutter job, we make sure to come out and create a concrete curb and gutter solution that is customized specifically to your needs and the area that we’re working with. Why Do We Need a Curb? They add curb appeal and give your business a more professional look and feel. Carolina Curb and Gutter are the best choice for your concrete curb and gutter needs in North Carolina. We also serve South Carolina, Virginia, and surrounding areas. There’s no job that we wont give you an estimate for, so call us at 919-876-5155 or contact us online for more information. Share Us, Choose Your Platform! Capital City Curb and Gutter was founded in Raleigh, NC in 2003. We develop projects right here at home in the Raleigh, Cary, Apex, Durham, Garner, Wake Forest, Clayton, Knightdale, and the general Triangle area. We now serve other states, including Virginia and South Carolina. We want to help you with all of you residential and commercial curb & gutter needs.